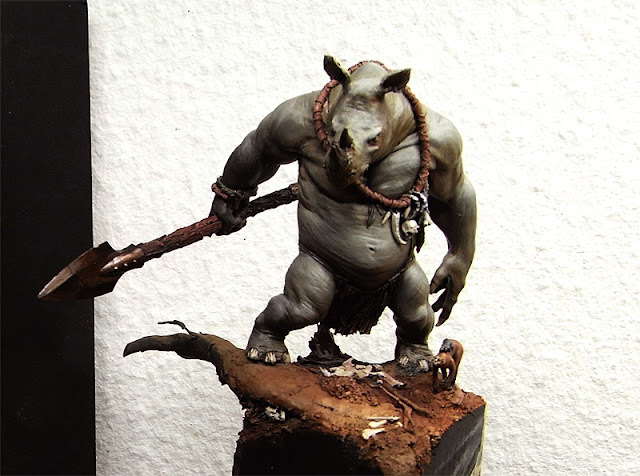 There is still a lot to do on the Rhinotaure but I think during next week he'll be done - at least I hope so! Keep on happy painting all over the places! Wouah wich company is editing this rhinotaur , he's gorgeous !!!!! 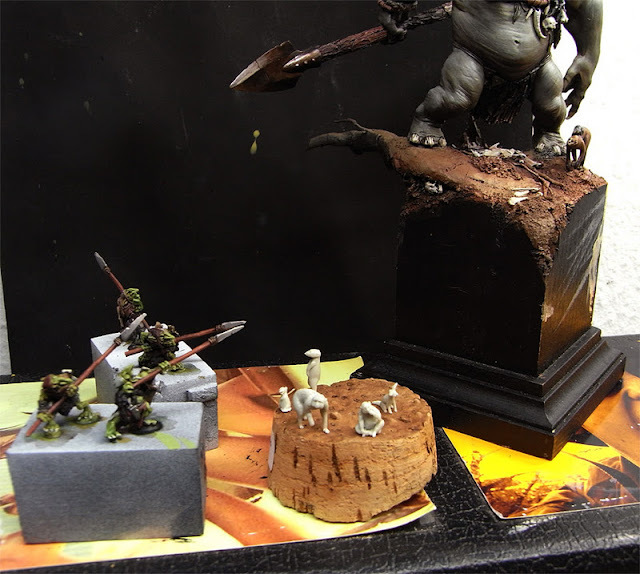 Great diorama, looking forward to see it finished.